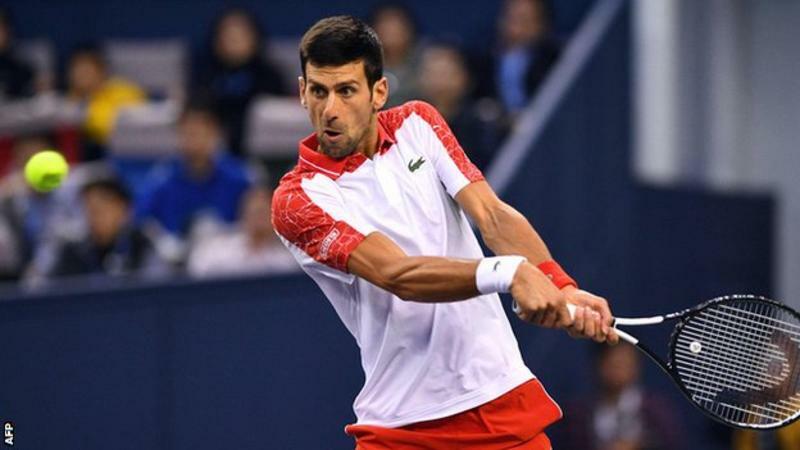 Djokovic, 31, now has 18 consecutive wins since losing at the Rogers Cup on 10 August and the Serb will replace Federer as world number two on Monday. Coric then recovered from 3-0 down in the second set to earn a break point at 3-2 before saving three championship points to break Djokovic and make it 5-4. Djokovic’s winning run includes victory at the Cincinnati Masters in August,which saw him become the first player to win all nine Masters 1000 tournaments.